If transplant centers placed less emphasis on the test, more hearts would be available to treat patients with end-stage heart failure. Currently, only one in three donor hearts are accepted for transplant. DALLAS, June 21, 2016 – A blood test that leads to the rejection of donor hearts may be unnecessary in predicting whether a heart transplant will succeed or fail, according to new research in Circulation: Heart Failure, an American Heart Association journal. “Heart transplantation is an incredible therapy for patients with end-stage heart failure, but there are only 2,000-2,400 transplants each year. 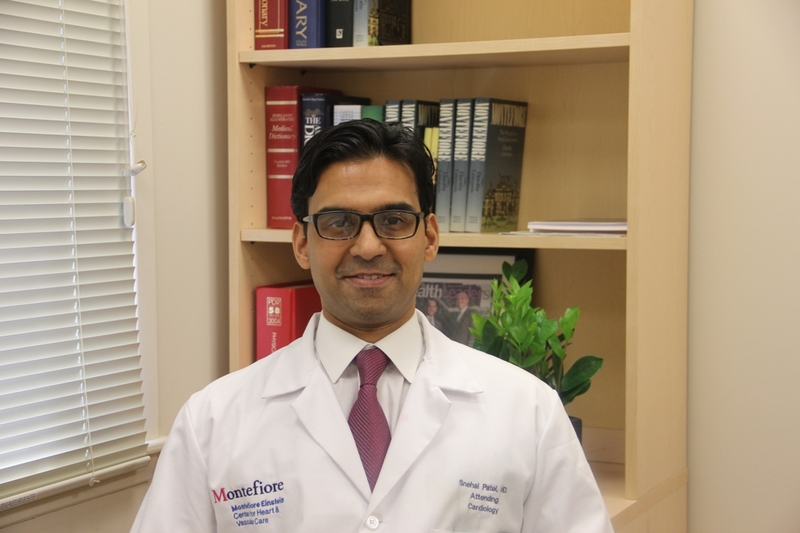 A lot of focus has been on finding ways to sign up more people as organ donors, but there is also a problem in that only an average of one in three donor hearts are placed,” said Snehal R. Patel, M.D., senior author of the study and assistant professor of medicine at Montefiore Medical Center, Albert Einstein College of Medicine, in the Bronx, New York. Many transplant centers routinely reject hearts if the donor’s blood test reveals elevated levels of troponin I, a protein found in heart muscle that enters the bloodstream when there is a heart attack or other heart muscle damage. Donors with previous heart disease are automatically excluded. “If the heart looks okay but troponin I is elevated, many centers will reject the organ out of concern that this marker indicates dysfunction of the heart that will become evident after the stress of the transplant process. We looked at whether this is true,” Patel said. In the largest study of its kind and the first to use a national registry, researchers examined the outcomes of 10,943 adult (at least 18 years of age) heart transplant recipients in the national database of the United Network of Organ Sharing. Each donor heart had normal pumping function. no difference in the proportion who developed cardiac allograft vasculopathy, a rapid form of heart disease that can occur in donor hearts and limits their long-term success. “Our research shows that transplant centers should not exclude donor hearts based solely on elevated troponin I if the organ is otherwise suitable. At our institution it has already changed how we evaluate donors, and I think this data will lead to changes nationwide,” Patel said. Co-authors are Shivank Madan, M.D., M.H.A. ; Omar Saeed, M.D. ; Jooyoung Shin, M.D. ; Daniel Sims, M.D. ; Daniel Goldstein, M.D. ; Ileana Piña, M.D., M.P.H. and Ulrich Jorde, M.D. Author disclosures are on the manuscript. After June 21, view the manuscript online. Editorial available here.